If you’ve been an aquarist for a while, chances are you’ve spotted these white worm-like creatures crawling on the glass. Ew! Luckily, they’re not harmful to most aquarium inhabitants. Keep reading for more information about planaria, how to identify these creepy worms and what to do about them. Planaria (singular: planarian) are flatworms which appear in many shapes and forms throughout the world in both fresh- and salt water. Unfortunately, they can also sometimes be found in our own aquariums! 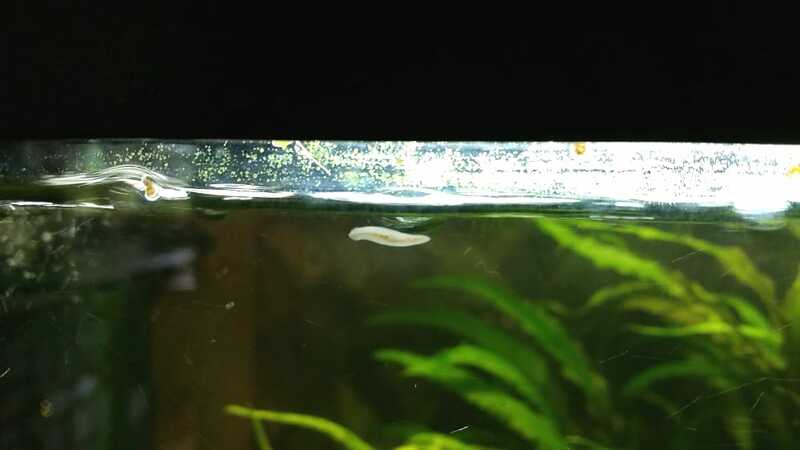 If the worms in your aquarium are flat, whiteish in color and glide across the glass with ease, you’re probably dealing with an infestation as well. Getting rid of them can be quite difficult, as many planaria species are asexual and will regenerate when damaged or even cut in half. Planaria are found in almost every aquarium, which is usually no problem – however, if you overfeed your fish and too much uneaten food stays in the aquarium, a planaria infestation may occur. As they feed on the leftovers, the worms will quickly start reproducing until you eventually find them all over the tank. Luckily, they won’t harm your fish. Some species, like bettas and pleco varieties, are actually said to view them as a tasty snack. If you’re a shrimp keeper planaria may prove to be a bigger problem. Some of these flatworm species are predators that prey on anything small that comes their way, including shrimplets, other worms and sometimes even adult shrimp. 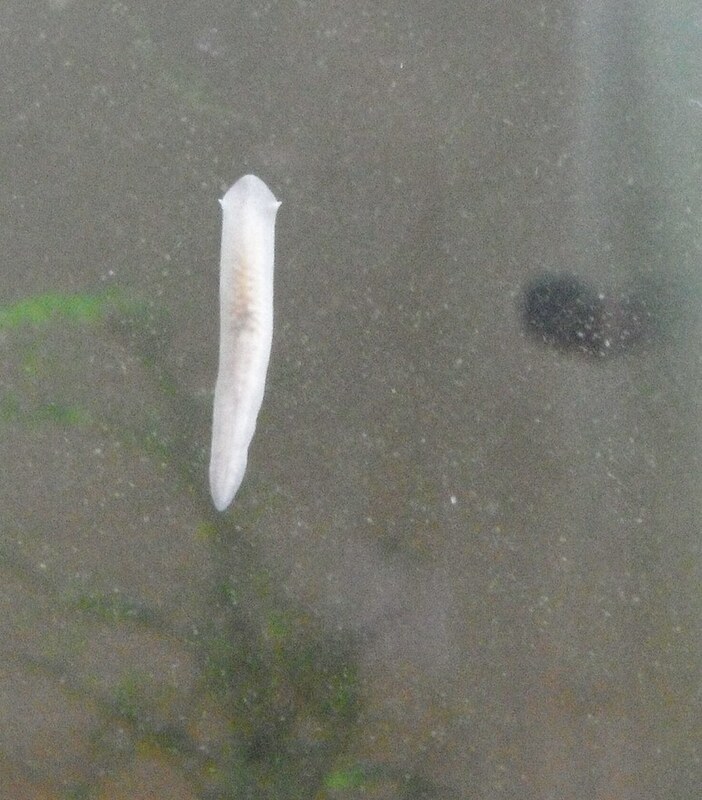 Note: if you find white worms in your aquarium that are tiny, stringy and wriggly and mostly stay near the substrate, they are likely not planaria. They are detritus worms that, like planaria, appear when there is too much excess food. Eliminating planaria from your aquarium can be quite difficult. However, there are a few things you can do to battle an infestation. If you want to get rid of planaria for good, the most important part is to cut back on feeding. If your fish/inverts fail to eat all the food remove it timely, for example by using a siphon. This should prevent a new planaria infestation and help you battle the current one. If you don’t want to use medication getting rid of all planaria is difficult. However, if you have already cut back on feeding, you can try routinely removing the planaria using a siphon or a planaria trap. This should help drastically reducing the population until it’s manageable. If you want to get rid of all planaria and do so more quickly, medication may be an option. Be sure to always research the product you’re planning to use, though, as many medications are lethal to shrimp! If you’re a shrimp keeper, fenbendazole may be an option. This dewormer is used for many different pet species including aquarium fish, and many shrimp keepers have reported success when treating planaria. No Planaria is another product that should kill off planaria. When using medication to get rid of planaria, it’s important to remember that the dead worms will all start rotting and producing ammonia within a few hours. An ammonia spike can be lethal to fish and especially shrimp, so keep a very close eye on water values and do a water change if necessary. It’s also worth noting that planaria medication can be lethal to both pest snails and (expensive) ornamental snails, even when it’s shrimp safe! There is still much discussion on the best way to eliminate planaria from aquariums. Various fishkeepers report different treatments and outcomes, so a definite “cure” that works in all situations and is 100% safe for all fish and inverts has not been found yet. The treatments listed above should be pretty safe, but unfortunately unexpected deaths may still occur. If you have any more questions about planaria and the best way to eliminate them or if you want to share your experiences, leave a comment below. Happy fishkeeping! I found that adding a bit of common salt reduced the worms in my tank.. I had an infestation and I have added like 10 table spoons for a 250l tank. Did a water change after a night. Don’t see the worms anymore. Alvin, I don’t know if that is so, wish I could say. 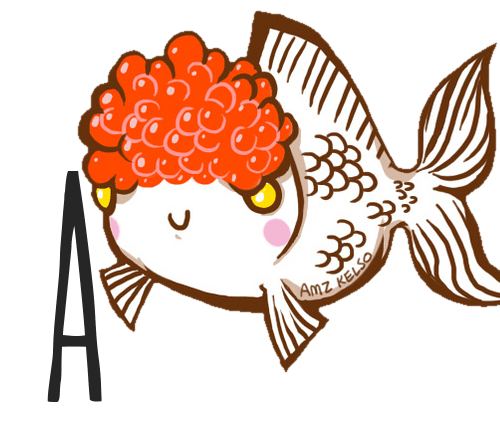 But I found a new food NLS Thera +A which contains garlic (and is well made) and the fish go crazy over it. It is said to help keep intestinal parasites from them. The reviews are great, I hope it lives up to the hype. It is somewhat expensive but I see it going a long way. Thx for the reply, however, I had already bought better quality fish pellets which I plan on feeding my fish prior to posting the comment, but thx for the info anyway, might look into it. would cycling a fish tank with fish food cause planaria? I am currently using a bad quality flake I bought a couple of years ago which I decided to stop feeding to my fish.